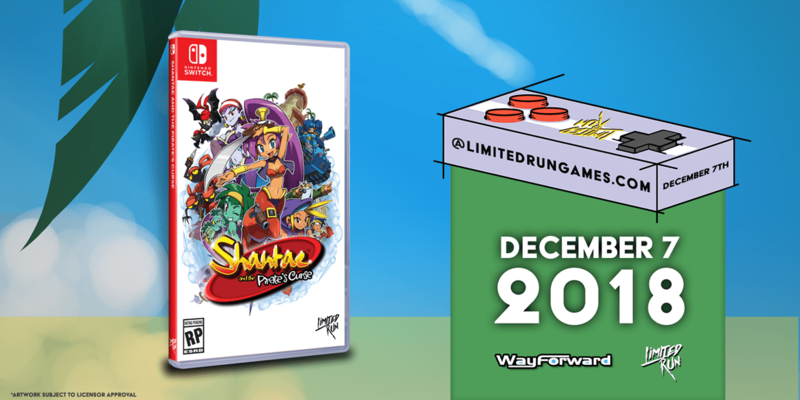 WayForward and Limited Run Games have recently announced the highly anticipated physical release of Shantae and the Pirate’s Curse for the Nintendo Switch. Pre-orders of both editions will open on December 7, 2018. Quantities of the Collector’s Edition are VERY LIMITED and will be made available in 2 batches, the first at 7:00am PST (10:00am EST) and the second at 3:00pm PST (6:00pm EST). These are anticipated to sell out quickly so mark your treasure maps! The Standard Edition pre-order will remain open until December 21, 2018. There are no limits on the number of pre-orders available, so get one for each member of your pirate crew! But don’t wait too long, once the pre-orders close they won’t be made available again! 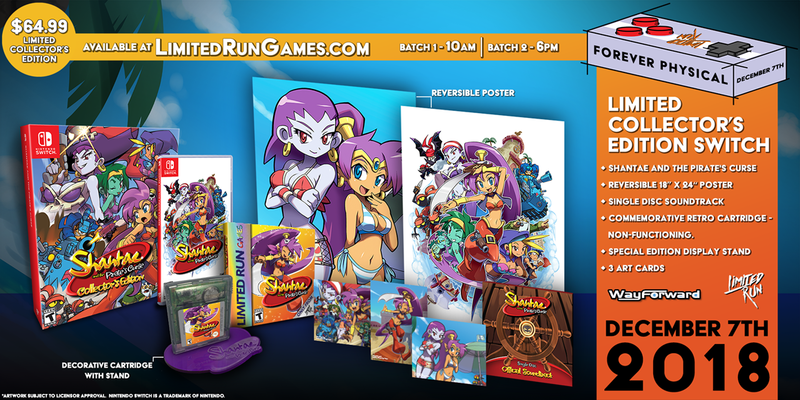 Pre-Order your copy to embark on an exciting adventure with Shantae, the hair-whipping belly dancing genie. When she loses her magic, Shantae must team up with her nemesis, the nefarious pirate Risky Boots in order to save Sequin Land from an evil curse. 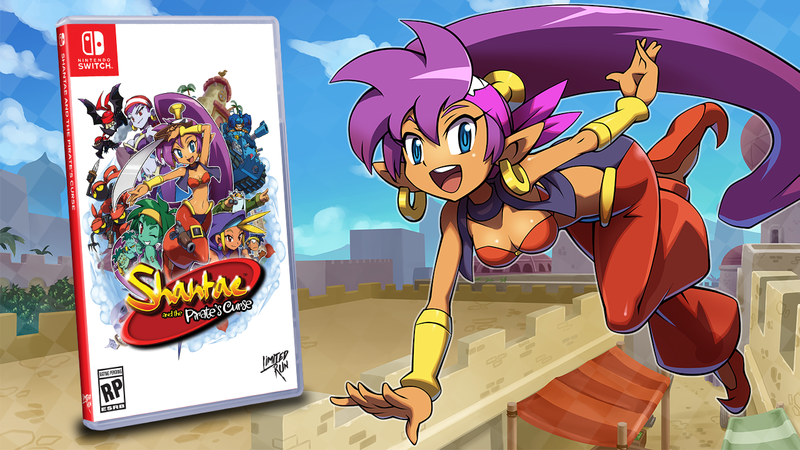 As a pirate, Shantae gains new weapons to advance her quest, slay monsters, battle epic bosses…and hopefully get her magic back in the bargain! But can she really trust her deadliest enemy?